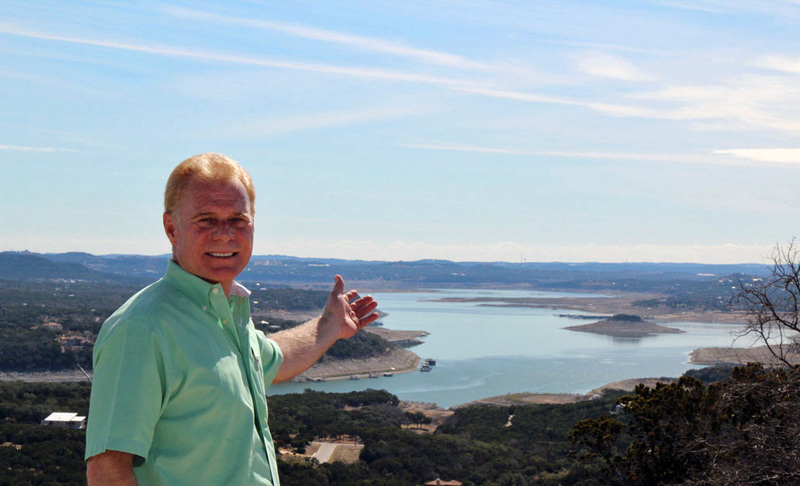 Here you will find the most recent and exciting new developments on Lake Travis. Lake Travis is the jewel of central Texas. I have been partnering with buyers to find the perfect home or home site on the lake for over 30 years. It’s important to have a broker that lives and works the lake lifestyle to be able to offer the most up to date information regarding properties in and around the lake. Living and working on the lake affords me hands on experience of knowing what is available, what is in the works and first hand knowledge of what property might spark your interest. I look forward to working with you and your family to find the perfect place to enjoy this special, tranquil place as my family has been so privileged to enjoy.